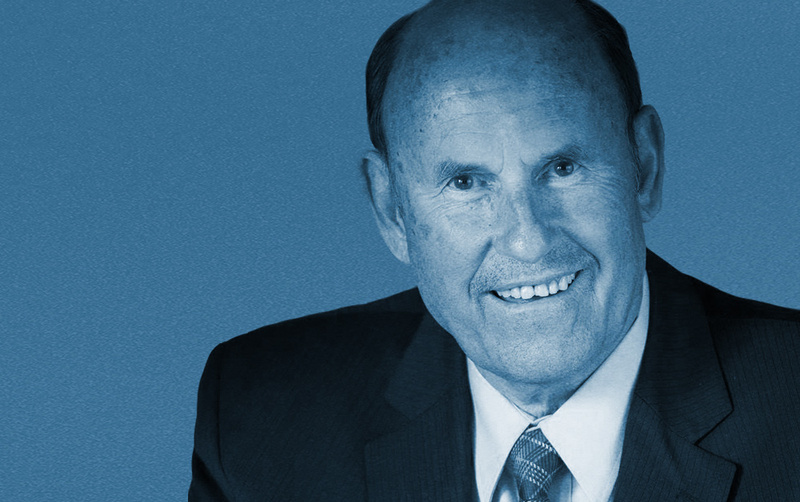 As president of Rankin Construction, Tom Rankin has made significant contributions to the development of the Niagara region’s infrastructure over the past 32 years. In addition to constructing bridges, roads and waterways, Rankin has expanded his business to include handling radioactive waste and the building renewable energy projects. Through Tom’s vision, Rankin established an impressive list of civil engineering projects in Niagara, including the expansion of the Queenston-Lewiston Bridge and repairing the 80-year old concrete walls of the Welland Canal. Tom has not only helped build the community but has also been dedicated to giving back to the community. In 2006, Tom decided to fully support a new charity, The Rankin Cancer Run, with a mandate to raise funds for Niagara’s cancer care services. At the time of this award, the run had raised over $1 million dollars. Tom’s entrepreneurial spirit has allowed him to expand in his field and continue to grow his company. He exemplifies how combining vision, innovation and technology can grow a company and a community.